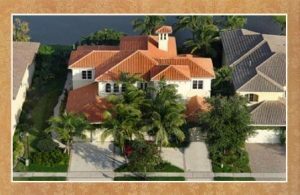 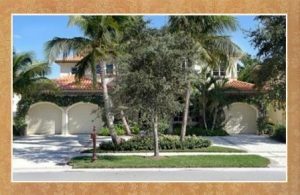 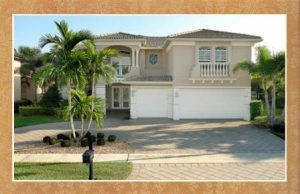 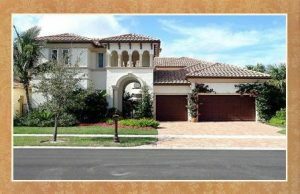 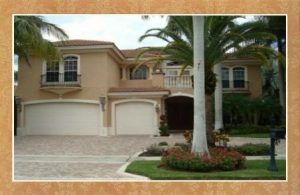 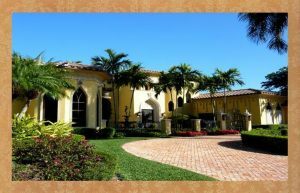 Home to some of the most beautiful Boca Raton Exclusive Gated Estate Homes for sale and Boca Raton Gated Estate Enclave Real Estate in America, these scenic Boca Raton Homes of Palm Beach County represent some of the finest South Florida private gated estate enclave residences available. 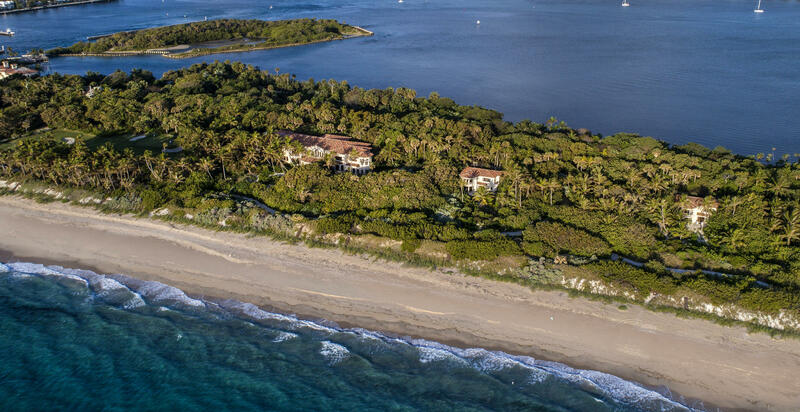 Showcasing the serenity of the picturesque Boca Raton tropical landscape, the prestigious guarded and grandly scaled exclusive Boca Raton gated estate homes for sale located along the Gold Coast of South Florida are the embodiment of Boca Raton luxury real estate and other world celebrated cities of: Boynton Beach, Delray Beach, Jupiter, Lake Worth and Wellington. 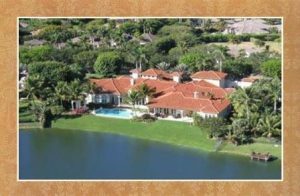 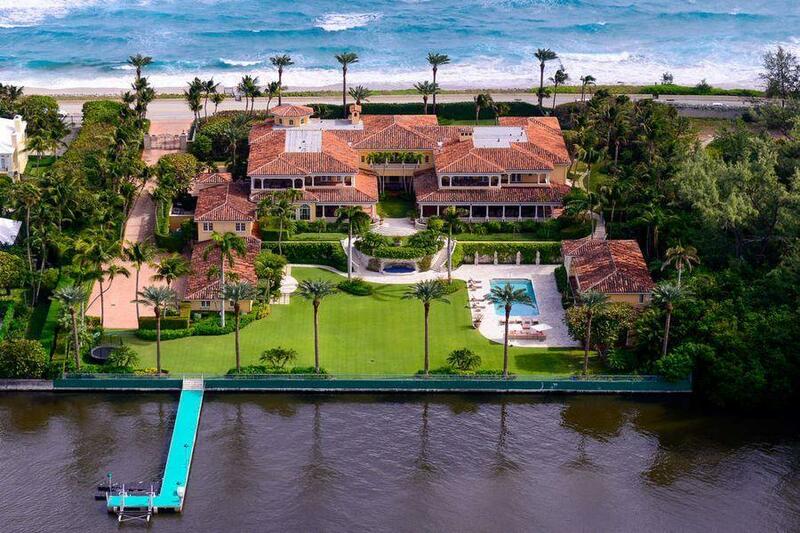 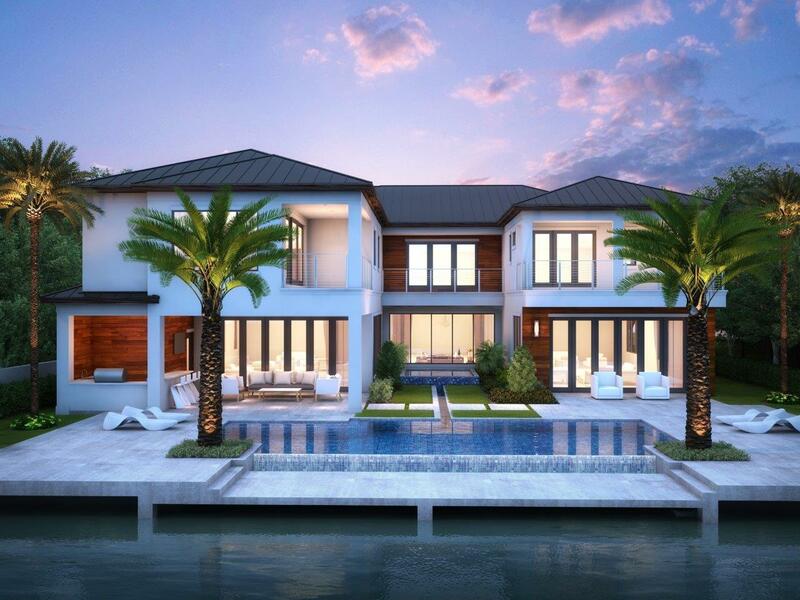 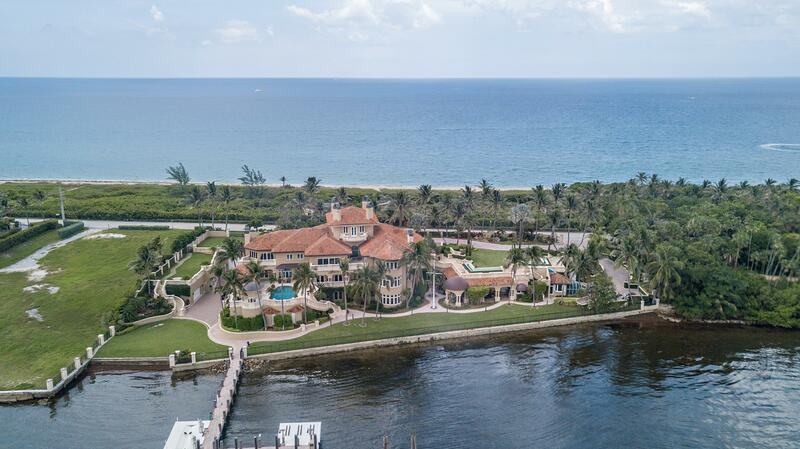 Situated on verdant, meticulously manicured grounds, these magnificent gated estate homes in Boca Raton have spectacular lake or garden views that promote a relaxed and elegant lifestyle. 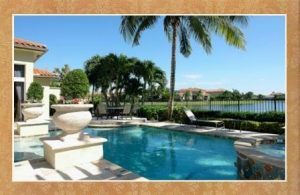 The exclusive Boca Raton gated estate enclave real estate of The Oaks at Boca Raton, Mizners Preserve, Newport Bay Club, Olympia, Seasons and Versailles offer homeowners resort inspired community pools and family gathering entertaining loggias as well as world-class tennis, spa and fitness facilities. 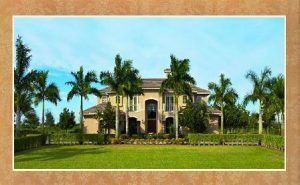 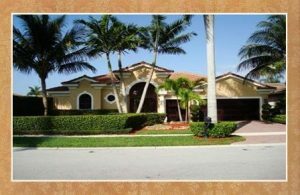 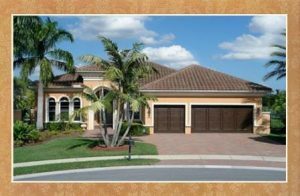 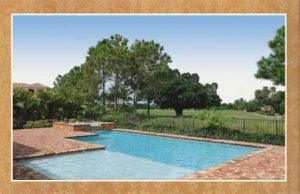 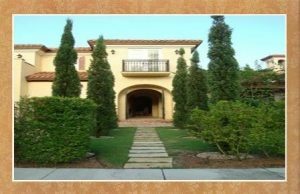 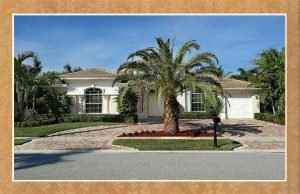 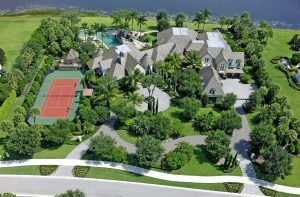 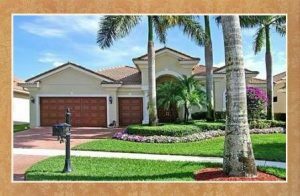 The Luxury Real Estate in Boca Raton of Long Lake Estates, Le Lac and Stone Creek Ranch are set amidst lush acres of lavishly landscaped privacy and tranquility. 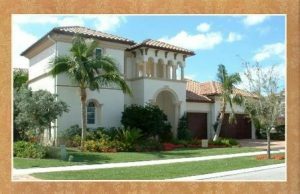 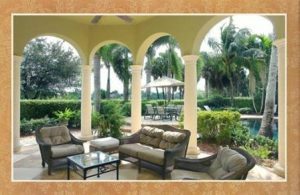 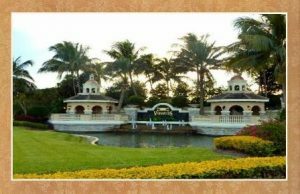 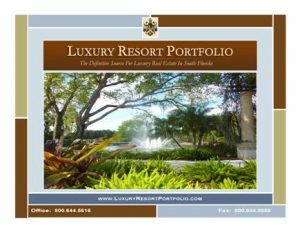 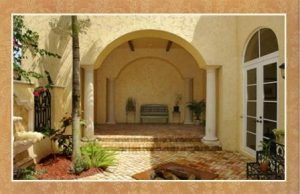 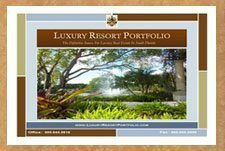 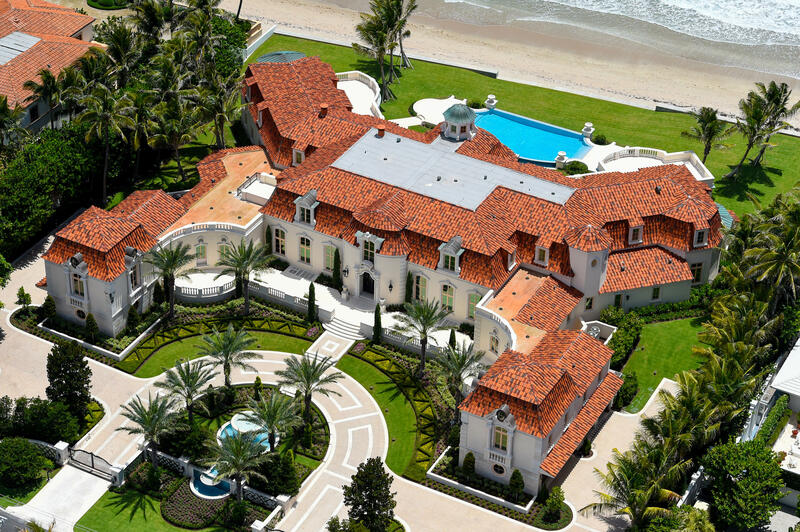 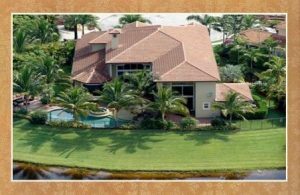 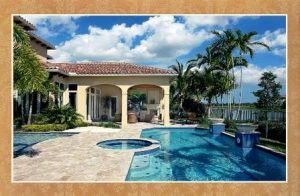 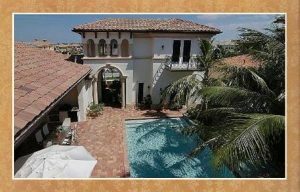 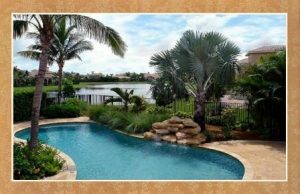 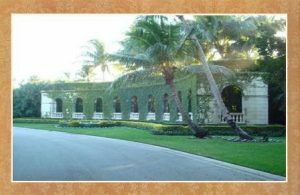 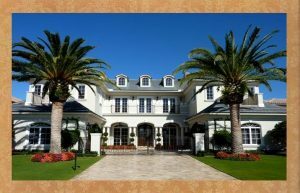 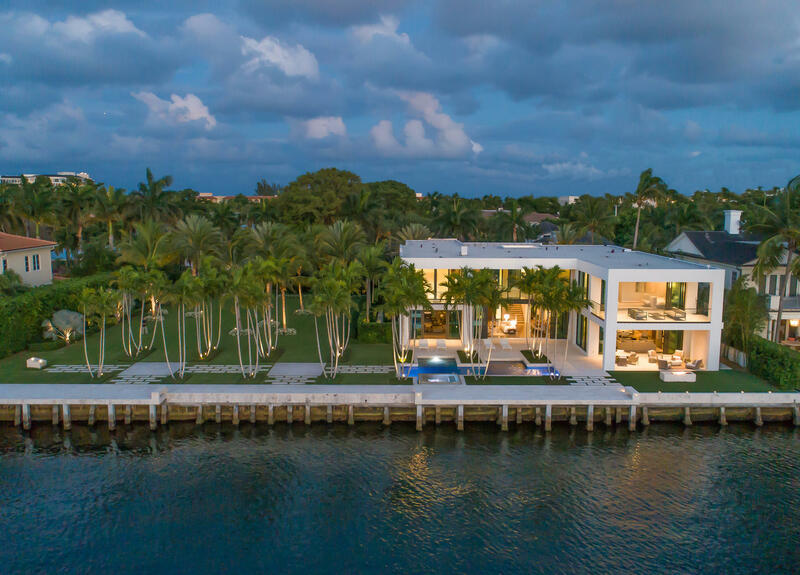 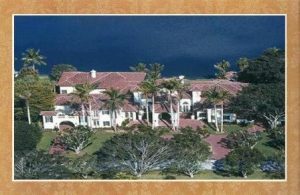 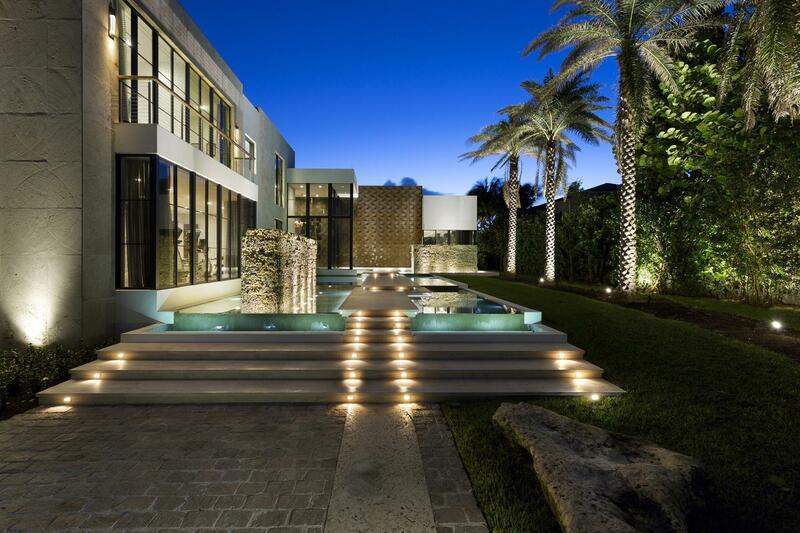 Explore the countless choices available in Boca Raton exclusive gated estate homes for sale with the expert guidance of Luxury Resort Portfolio, your Boca Raton luxury real estate specialists and Palm Beach County Realtor.